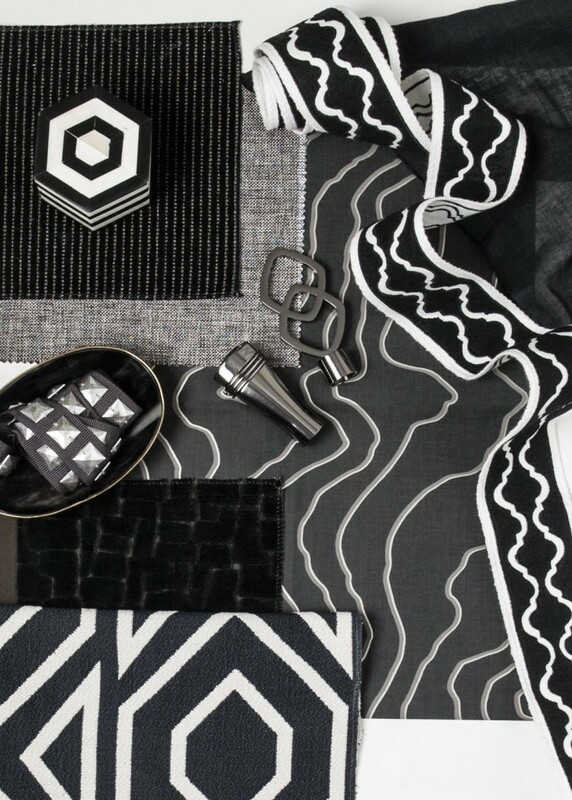 The Vern Yip for Trend collection reflects today’s most important trends in color and design. 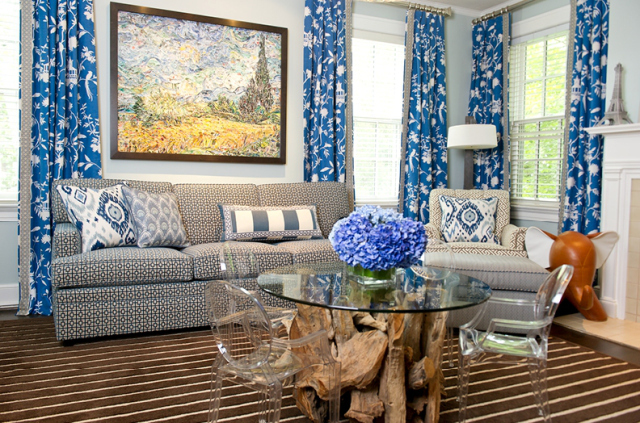 Inspired by the peaceful sky and open waters, the Blue/Ocean color palette offers an inviting sense of harmony and balance. 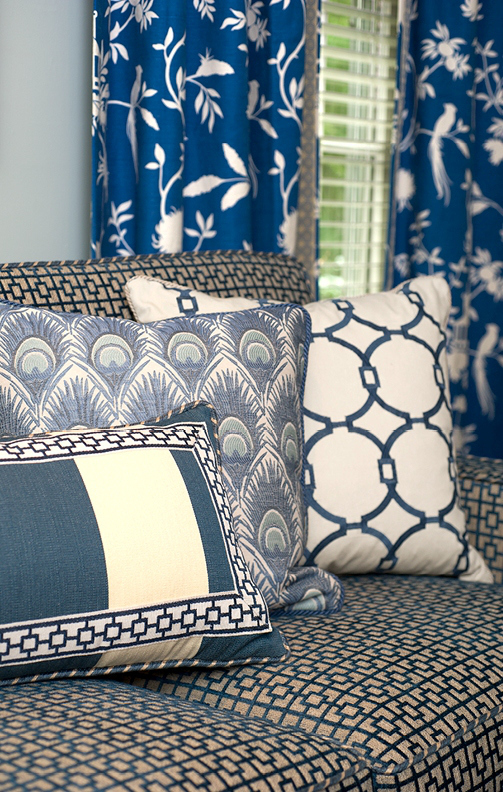 With a wide swatch of blues that range from calm and cool to bold and invigorating, this classic color series conveys a sense of calmness and tranquility. It’s a Sunny Day with JAB!! 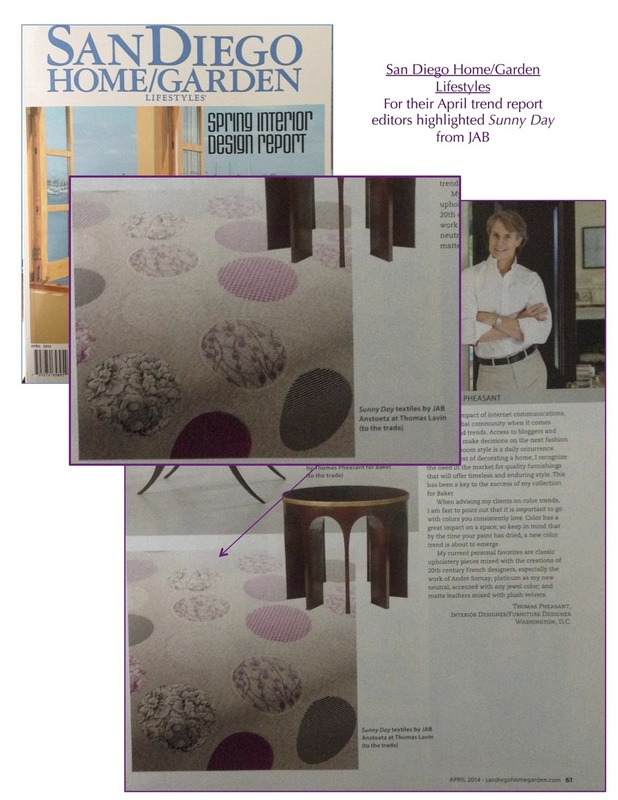 Sunny Day with JAB, as seen in the April 2014 edition of San Diego Home/Garden Lifestyles! heavy purples, strong silvers, and sunny beiges with a good chance of taupe. 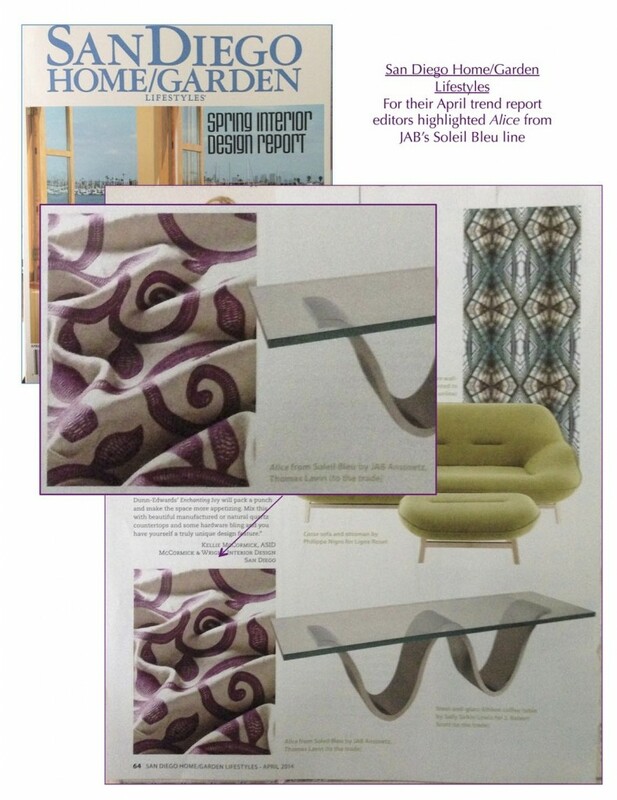 According to an article in Custom Home Magazine, the Color Marketing Group agrees.The CMG, the largest color forecasting organization based in Alexandria, VA announced this spring that p’zazz, a vibrant deep red-purple, which we have seen in past seasons on the fashion runway, is the “it” color for fall/winter 2011 to 2012. According to CMG’s forecast, “expect it to adorn feature walls, accent soft furnishings, and breathe new life into standard hues such as beige, navy, and gray.” Alongside p’zazz, honey moon—a golden hue achieved by blending “the sweet earthiness of honey and the romance of a harvest moon” to conjure upbeat realism—is the golden child for home decor in the near future.